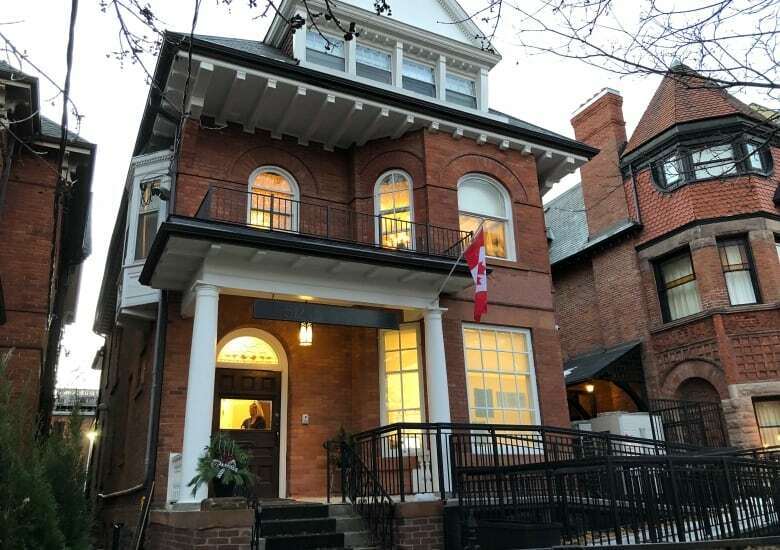 A Victorian mansion on Jarvis Street is getting a second life as a haven for homeless and vulnerable women in Toronto, after a social organization and generous benefactors bought and renovated it. 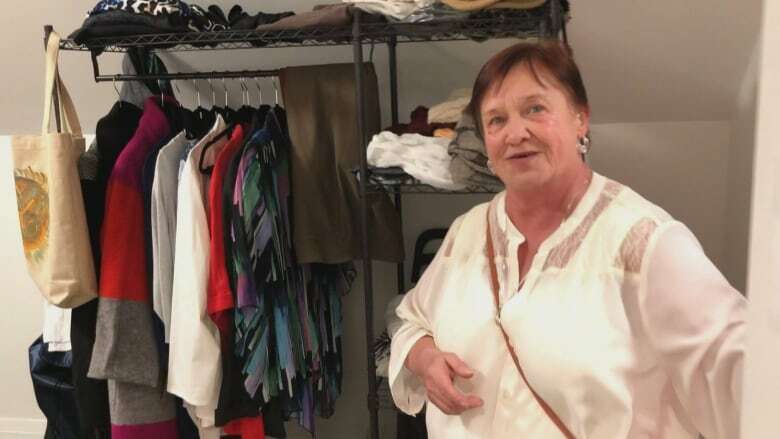 "Whether it was a good day or a bad day, you got a bed," she told CBC Toronto as she recounted other simple comforts like heating and a clean bathroom. "We're human beings and we want to be housed, to continue whatever life we have left," Pilon said. "You see the ladies, their eyes full of tears, and they say, 'Thank you.' I don't think you can buy this with any amount of money," said Mike Ahmadi. "Many of these units are fully accessible; there's an elevator that's been installed," Aston said. 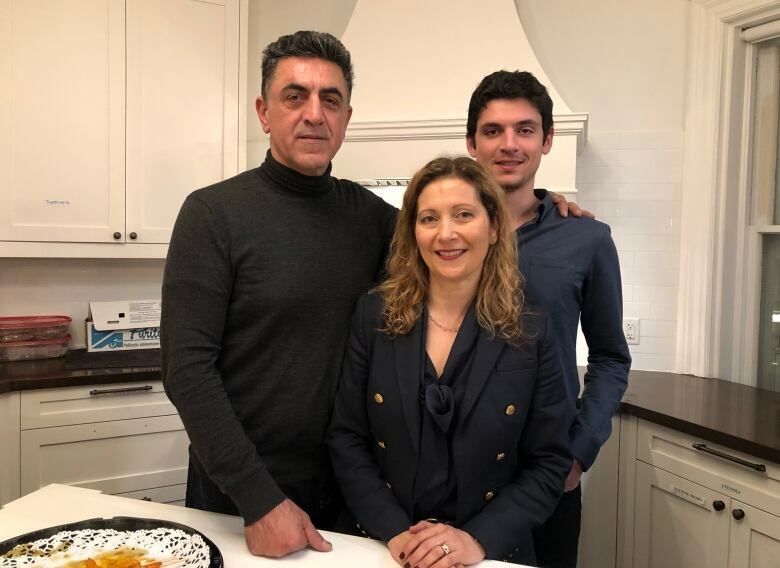 While the home has reached capacity with 26 residents, Aston said, "we do hope that over the years, as these women need to move to retirement homes or long-term care homes, that other women can move in and benefit from this wonderful facility." While Fred Victor hails the opening of the Mary Sheffield House as an example of community benefactors helping Toronto's homeless population, several neighbours on Jarvis Street and in the surrounding area took Fred Victor and the Ahmadis to court. Coun. 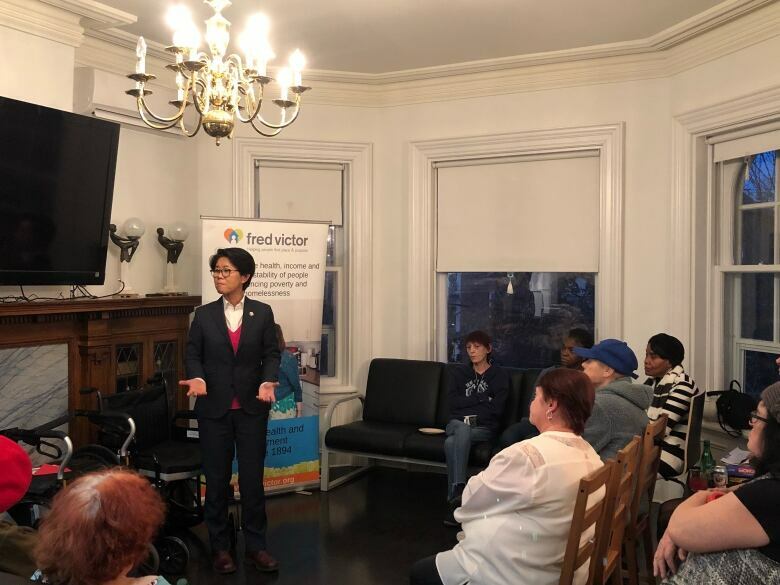 Kristyn Wong-Tam, who represents the ward where the house is located, has been a supporter of the project and called the reaction against transitional housing "disappointing." "The cost of housing has become unbearable ... [High-rise developers] can say, 'You know what, I don't need so much, I can use a private property, turn it into housing for people who are vulnerable,' and still be able to walk off with a tidy but modest sum." Additionally, Wong-Tam says the complainants should "take another look" at the transitional home because their fears have not come true. "These are women who have been down on their luck, where they have been forgotten by society, where they have an opportunity to turn around their lives," she said. "There's a lesson here," said Giulia Ahmadi.